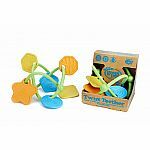 Perform at the big top, roll in the mud, or explore around the pond. 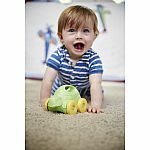 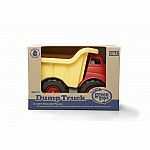 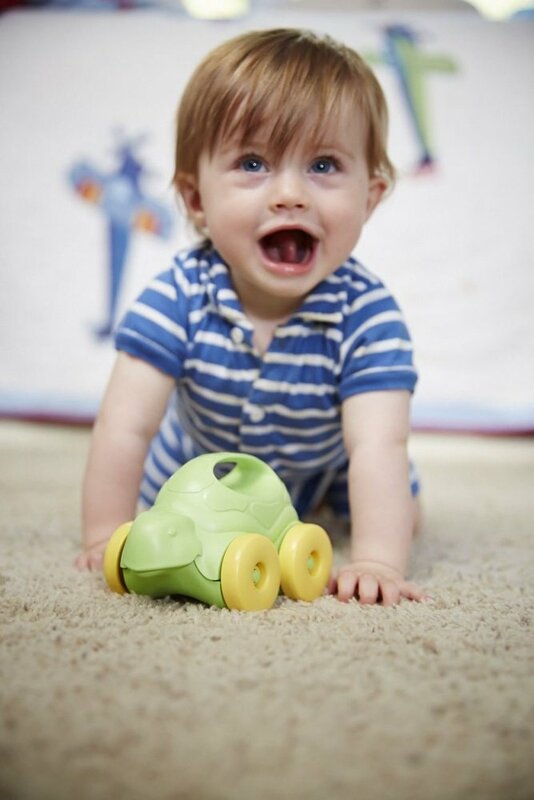 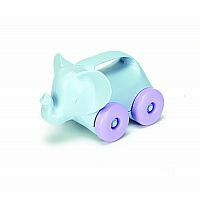 Open play is the name of the game with the Green Toys Animals-on-Wheels fun, friendly-faced push toys for babies and toddlers. 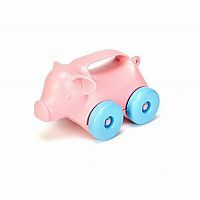 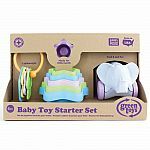 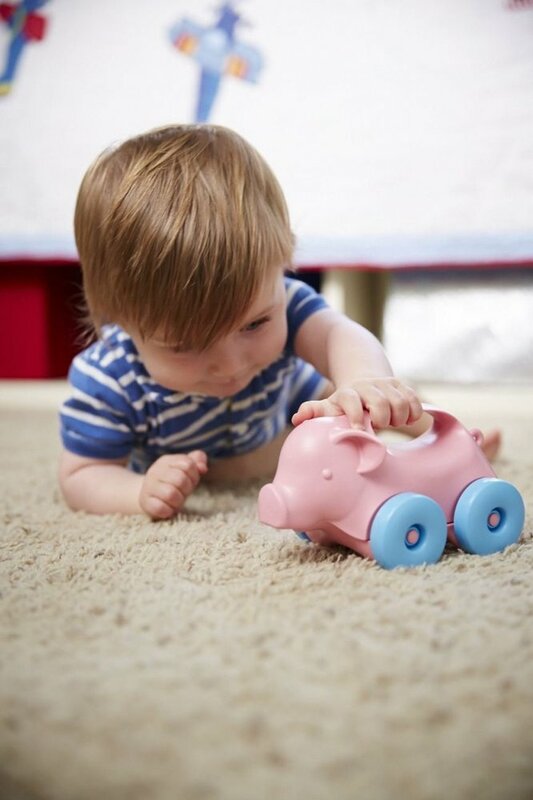 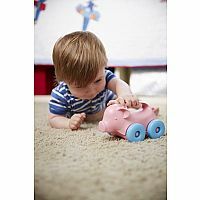 The Elephant, Pig, and Turtle each feature an easy-to-grasp handle and free-spinning wheels that encourage both fine and gross motor skill development. 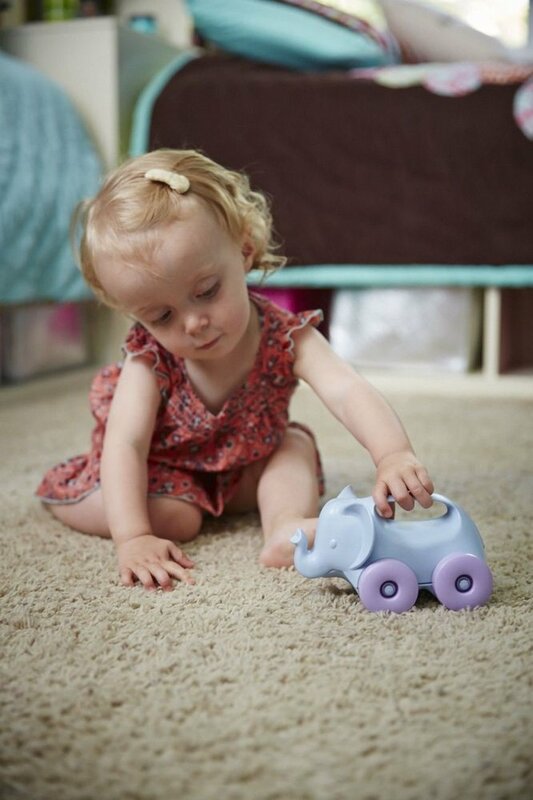 They are lightweight and easy to maneuver on any surface. 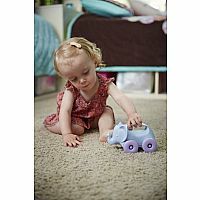 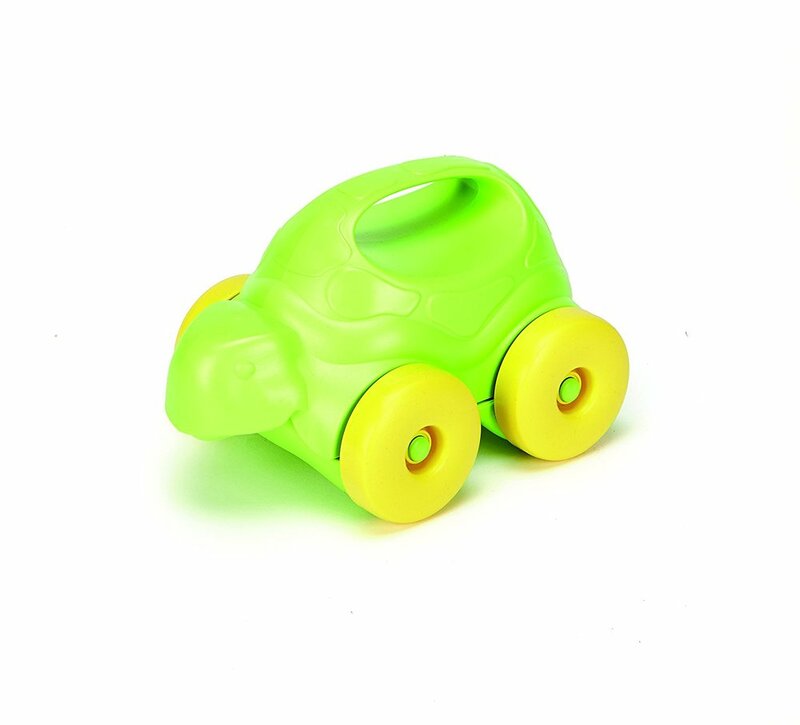 The compact, rounded bodies are designed with no sharp edges or metal axles, making these rollers perfect for encouraging imaginative, eco-awesome play for early crawlers. Please choose your desired animal. 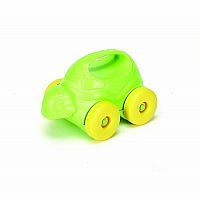 If it's not available we will contact you. 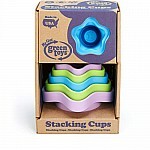 Measures approximately: 8.00 x 5.00 x 5.50 inches..